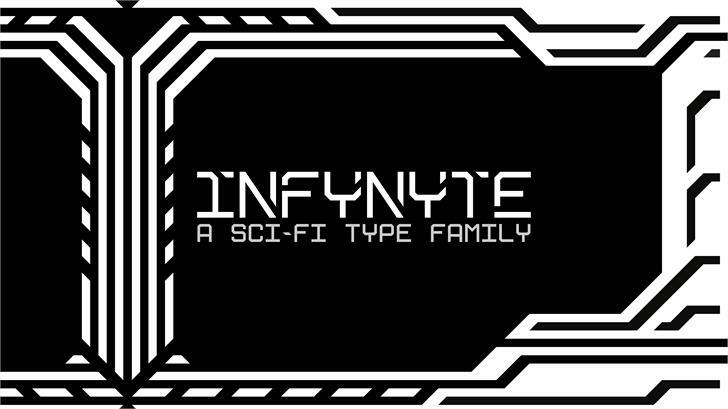 INFYNYTE is a family of typefaces that aim to embody the styles and ideas of minimalism and sci-fi futurism. It can be used in many was and for many applications surrounding minimalistic and or sci-fi themes, as well as hi-tech designs. Copyright © 2018 by JPDesign. All rights reserved.